Stand strong and allow yourself to trust. Simply flow with the rhythm of a new creation or change within you. 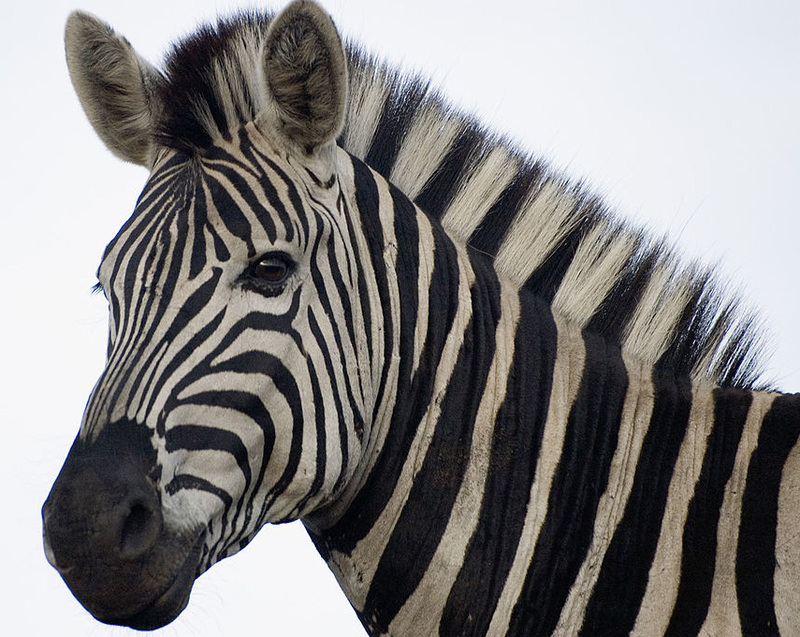 Zebra is reminding you that there is more than one way of looking at things. Be ready to accept alternative viewpoints and new ideas. Open your eyes to new ideas and new ways of resolving problems. Find balance and fairness in any resolution and work toward recognizing the individuals around your. As part of a team you all have unique gifts to offer and share in order to round out your project. Things are never as simple as black or white and that everything must find balance in the world. You are also being reminded to unconditionally accept yourself and others. Embrace your individual differences and look at the whole of who you and others are. You enjoy working in groups and teams while recognizing the power of achievement through this method of accomplishing your goals. You easily recognize that using a balanced and productive format in groups is the best way to gain recognition for each individual involved. You enjoy challenges and actively seek them out. You also have a unique understanding of the world around you – knowing that not everything is simply black or white, right or wrong, good or bad. There is a fine line in all these matter and you as an individual are crucial in helping others understand this delicate balance. 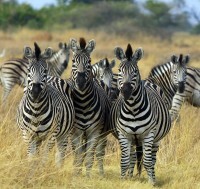 To see a Zebra in your dream represents the good-evil, right-wrong polarity of various elements in your life. If you dreamed of a herd of these striped animals, they are warning you that you must find balance in your efforts; however, if your dream featured a tame Zebra, it predicts gain from an unexpected source. It may also be letting you know to be aware that someone seeks to besmirch your honor and reputation. I dreamt I was at a religious festival, was walking out of a building and turned to see a horse and a zebra standing at the top of a dais. The zebra was brilliantly colored yellow and pink, turning night to day. hi…i stumbled onto this site in search of the meaning of the BLUE WOLF….ive heard the story long ago but cant remember it….I have always been attracted to wolves but when my kid’s father died soon after we divorced after 24 yrs i felt the need to tattoo a blue wolf on me….the protector of my pack now that im the only parent…but why? why the blue wolf?? 😛 i received a message from spirit uzerba. i am curious about this. sometime ago i dream of snake, the kind of python what the message could be?